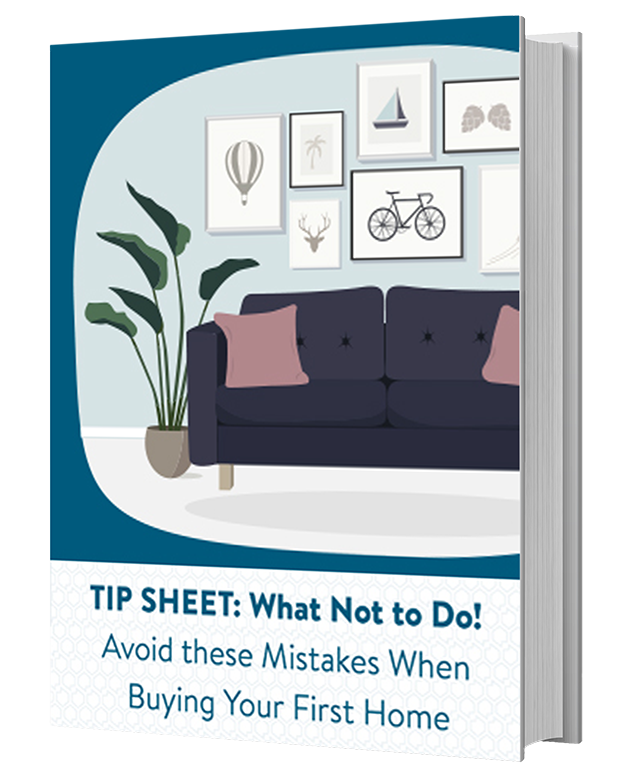 Getting ready to buy a home is the beginning of an exciting journey! Once you’ve found your dream home and you’re ready to buy, how do you decide what type of mortgage loan fits your needs? Should it be a fixed rate loan, adjustable loan, FHA loan, or something else? There are multiple loan options that may fit your unique needs, and we can help you choose. Are you looking for the consistent rates and payments that a fixed rate loan can provide? 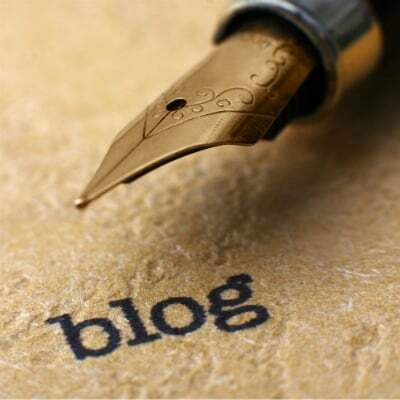 Do you want the short-term benefits of lower rates that an adjustable rate loan can bring? Our extensive portfolio of loan options means you have more options available to get just what you need. Do you expect any lifestyle changes in the next few years, such as having a child or having children move out? 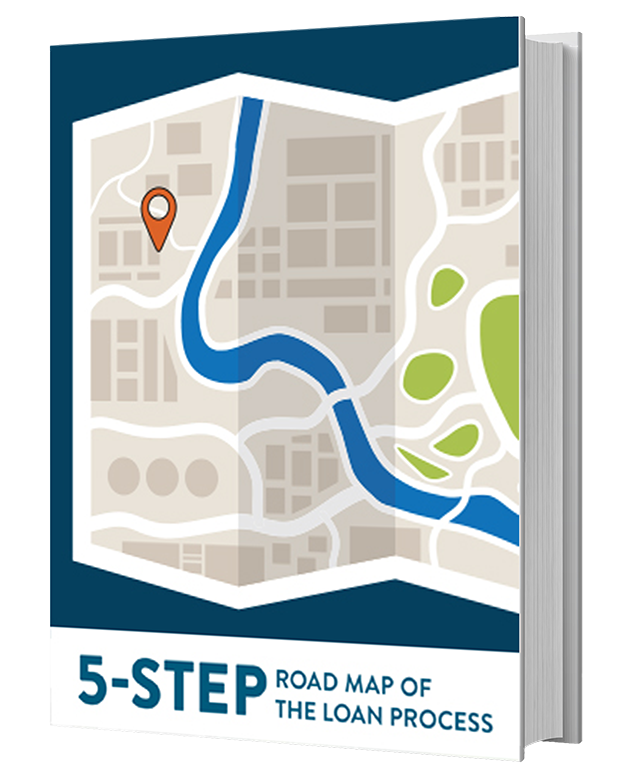 Do you expect any income changes due to job changes, promotions, relocations, or retirement? Regarding your investment strategies - do you consider yourself conservative, aggressive, or somewhere in between? Do you anticipate any changes with your investments? 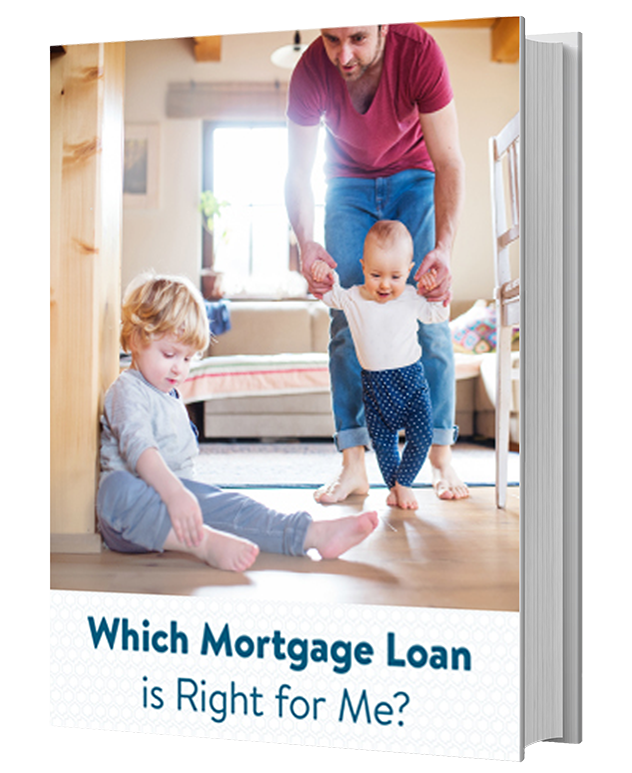 Since APM offers so many home mortgage options, answering these questions will help to guide you toward a solution that works for you and your family. APM offers different loan types and different home mortgage programs. Here are some of the most common loan types as well as why you might consider them. This loan has a set interest rate that remains the same for the full term of the loan. You might consider it if you want the peace of mind that comes with stable monthly payments you can plan on as you work toward your long-term financial goals. This loan has a lower fixed rate for an introductory term (typically 5-7 years) and then after that it can adjust up or down annually. You might consider it if you do not plan to stay in your home longer than the initial term and can take advantage of lower interest rates and payments. This loan has an interest-only payment for a set term and then after that the mortgage payment goes up to the full principal and interest amount. 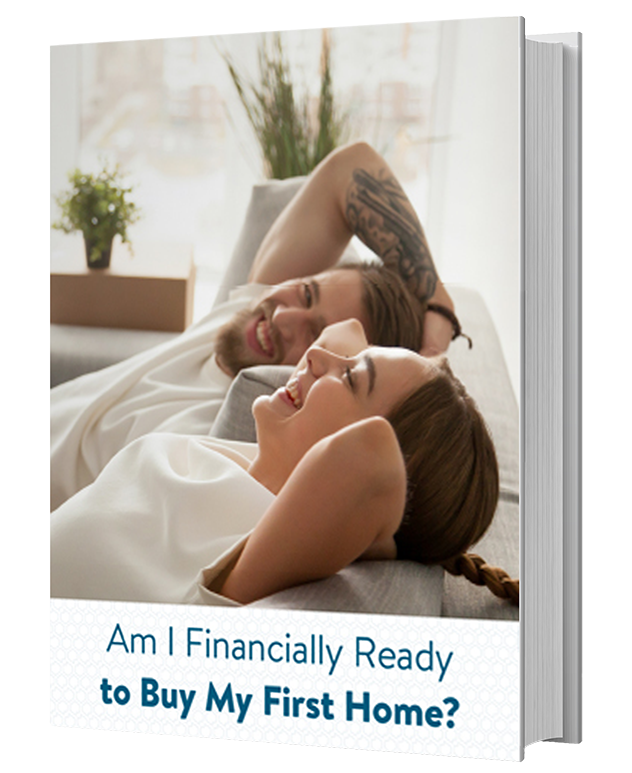 You might consider it if you do not plan to stay in the home for long, if your monthly income is inconsistent, or if you know that your income will definitely increase in the future when the full payments begin. 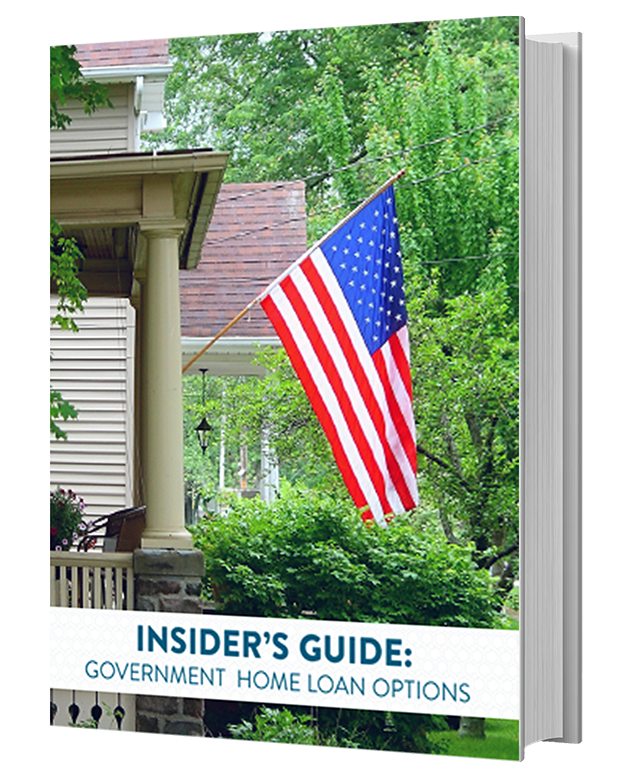 This loan is guaranteed by the government and offers lower down-payment requirements as well as more lenient qualifying guidelines. 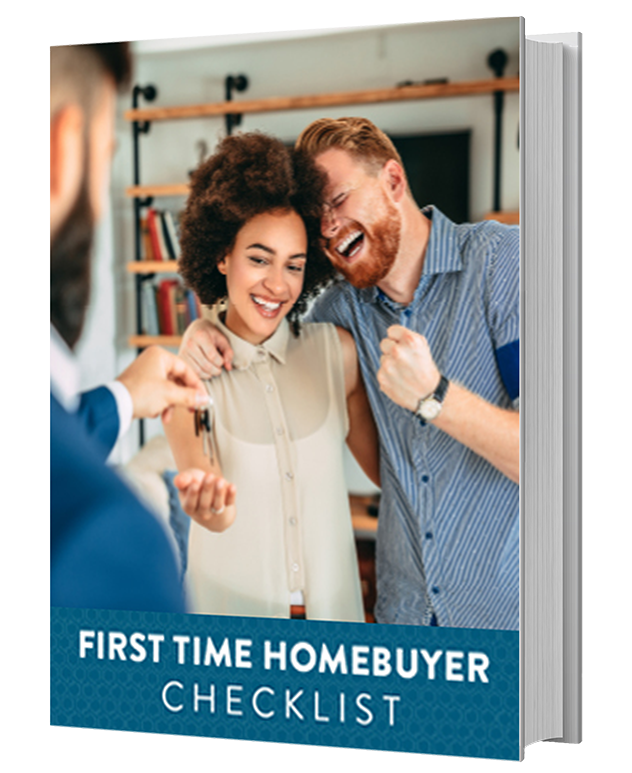 You might consider it you are a first-time home buyer that would like to take advantage of the benefits in order to qualify for a loan. 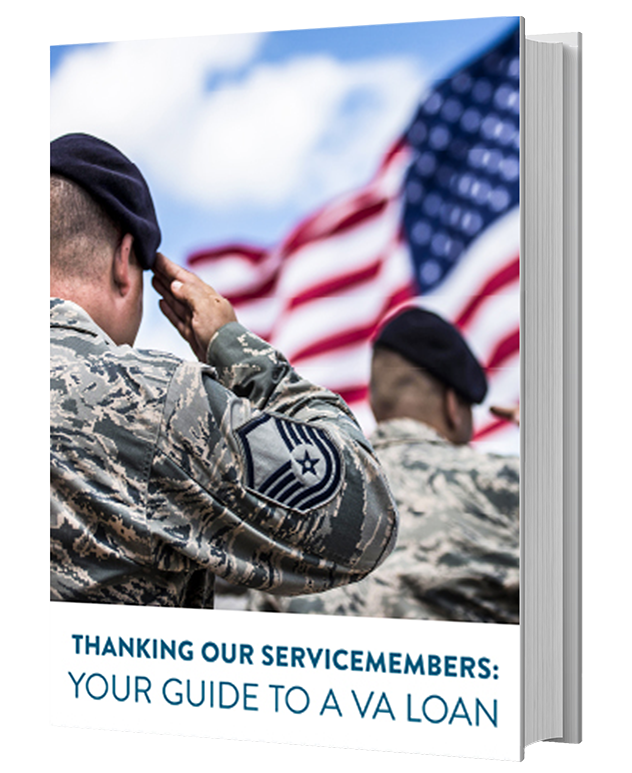 This loan is backed by the U.S. Department of Veterans Affairs and offers benefits such as up to 100% financing and no mortgage insurance requirement. You might consider it if you are a Veteran, an actively serving member of the military, or a surviving spouse of a Veteran. Qualifying factors may apply. 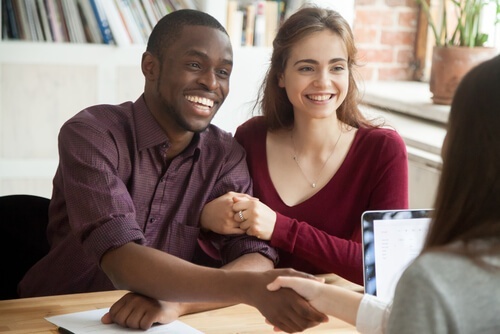 The next step is to work with one of our knowledgeable loan advisors, who can help you work through answering a few questions and explore which home mortgage program fits your needs. Let us simplify the mortgage process - contact us today! We look forward to teaming up with you for your homeownership journey.